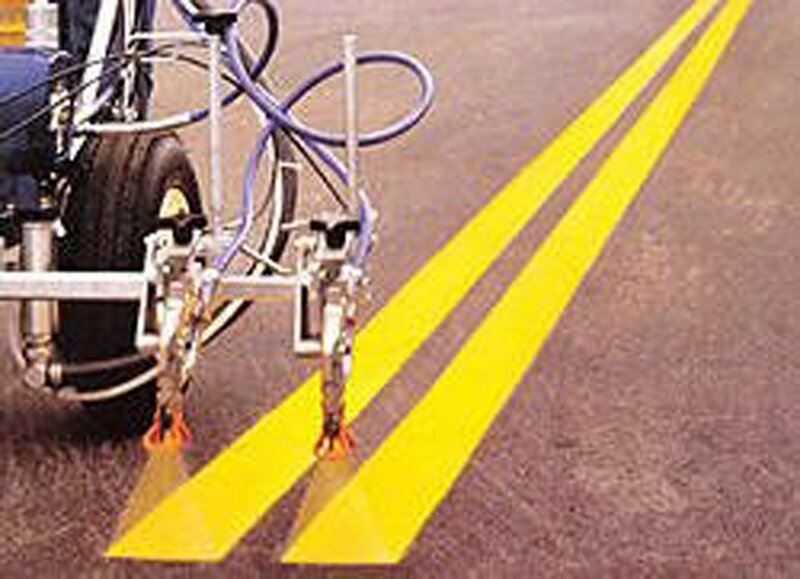 Sealcoating is the best way to protect your asphalt from the elements and extend the life of your pavement. 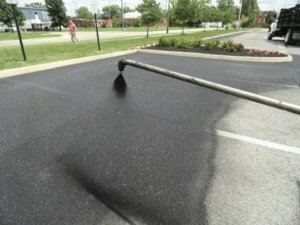 Sealcoat is a liquid emulsion that is applied to the surface of the asphalt to protect it from oxidation and damage caused by repeated freezing/thawing, the suns UV rays and general wear and tear from traffic. 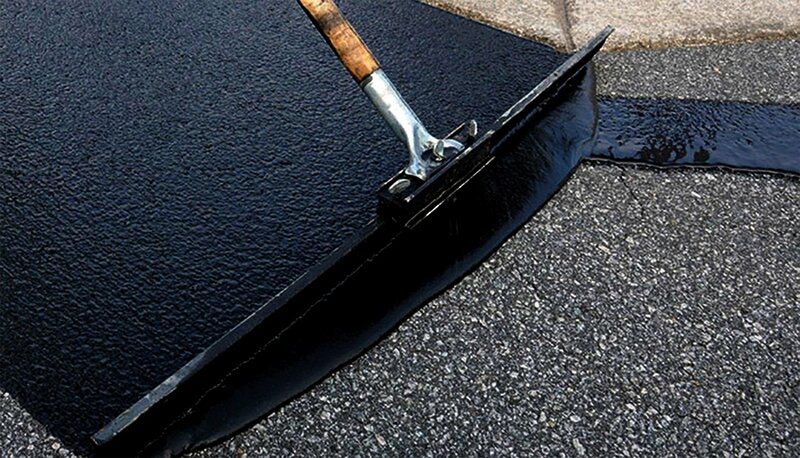 Also, because the asphalt binder is a petroleum product, gas and oil from vehicles can soften the binder and weaken the pavement. 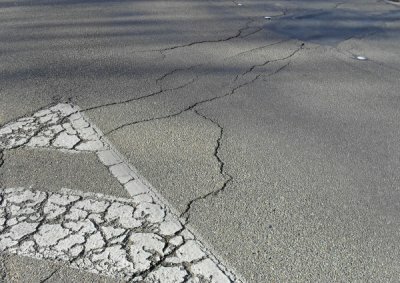 Sealcoat acts as a barrier against this.